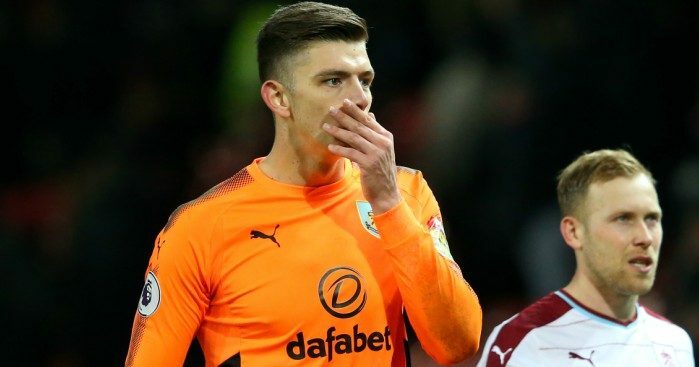 Sean Dyche believes James Tarkowski and Nick Pope deserve to be talked about as possible England candidates. Gareth Southgate was at Turf Moor last Saturday for Burnley’s victory over Everton and both defender Tarkowski and keeper Pope are rumoured to be in the frame for England’s friendlies against Holland and Italy later this month. Jack Cork is hoping to keep his place in the squad while Ben Mee and Matthew Lowton also have an outside chance. Austria coach Franco Foda, meanwhile, will be at West Ham on Saturday to watch striker Ashley Barnes, who qualifies through a grandparent. Dyche said: “They are certainly candidates to be spoken about. Corky as well, Ben Mee and Lowts are on the periphery, people mention their names. 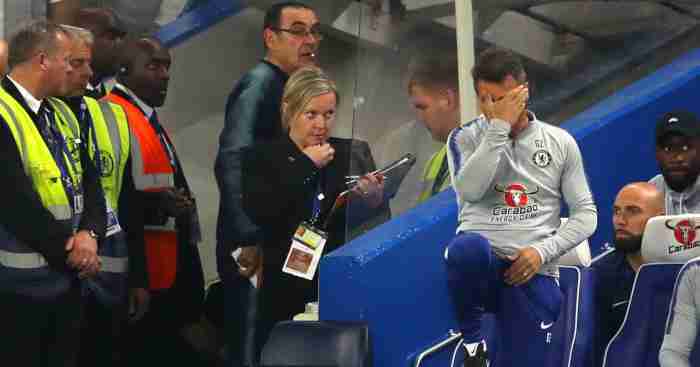 “I respect Gareth Southgate and speak to him, but I don’t always speak to him about the players here. 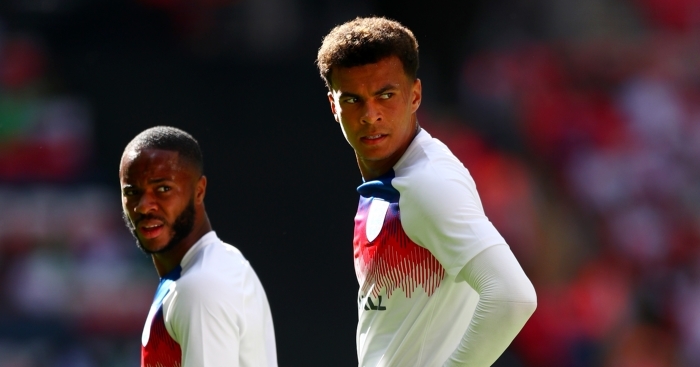 If he asks my opinion I’ll give it but I do respect it’s very difficult to choose the right players in a squad, whether it’s a friendly or a tournament. Burnley’s current squad features 14 full internationals, which Dyche sees as a sign of the club’s progress. The victory over Everton ended Burnley’s 12-match winless run and boosted hopes that the Clarets can hold onto their seventh position over the closing weeks of the season, or even move up one. 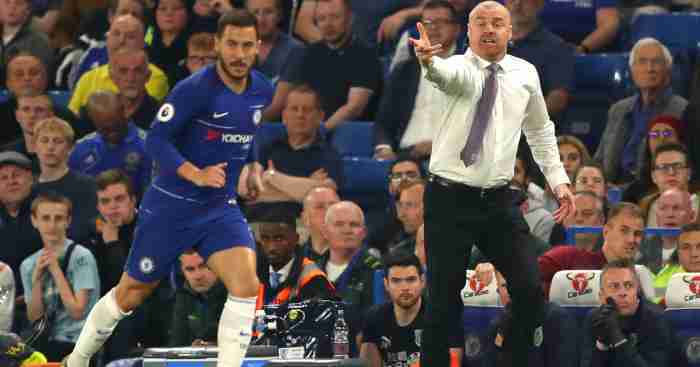 Dyche’s men are only five points behind stumbling Arsenal, and victory over the Hammers would put the pressure on ahead of the Gunners’ clash with Watford on Sunday. 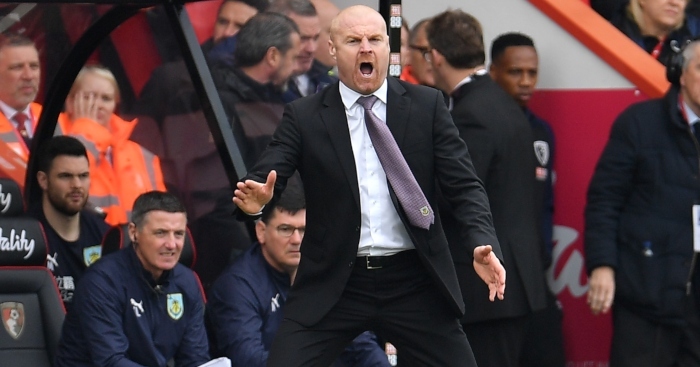 Dyche will not be allowing himself to think about such matters any time soon, and expects West Ham to come out fighting after back-to-back 4-1 losses against Liverpool and Swansea. “They are in a tough spell after David Moyes doing well when he first went in and calming everything down,” said the Clarets boss. 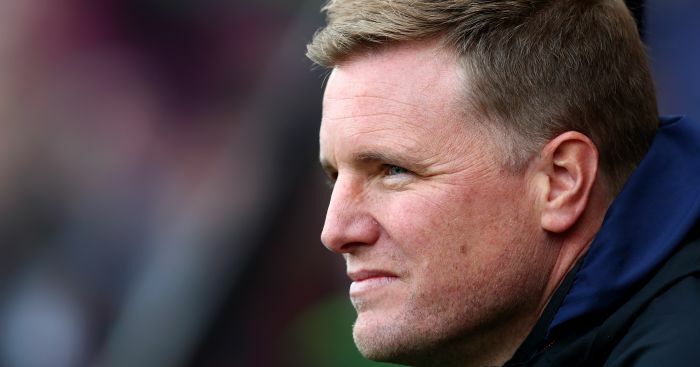 “He’s a very good manager in my opinion and I know Stuart Pearce well. They have a good staff. Dyche is likely to pick from the same squad as against Everton, with neither keeper Tom Heaton nor midfielder Scott Arfield yet ready to return. Heaton has played two behind-closed-doors matches since returning from nearly six months out with a dislocated shoulder and could be fit for a first-team outing after the international break.